A family home or freestanding dwelling is for some, the ultimate dream. To create a space where you feel relaxed, welcomed and safe is unquestionably a top priority for families, as well as couples and individuals. However, building or buying your first home is a huge investment, and not one to make lightly. 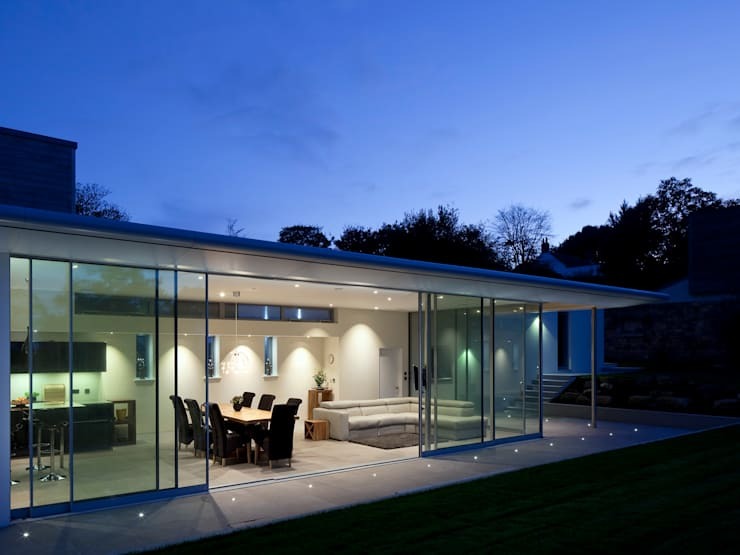 You need to decide on your essential requirements, future potential needs, budget and stylistic preferences. This 3D render shows us exactly what the home might look like if it were built. 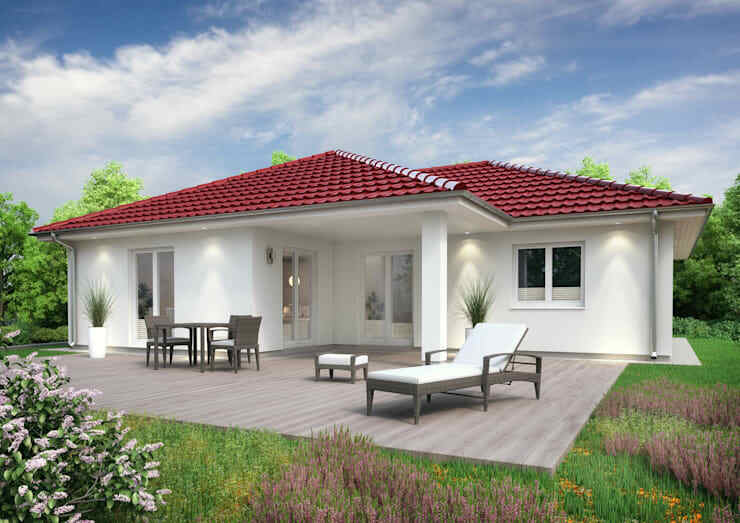 The cool one-storey white house comes replete with a bright red tiled roof and plenty of charm. Modernised with a large outdoor deck, the beautiful abode is simple, elegant and truly comforting. 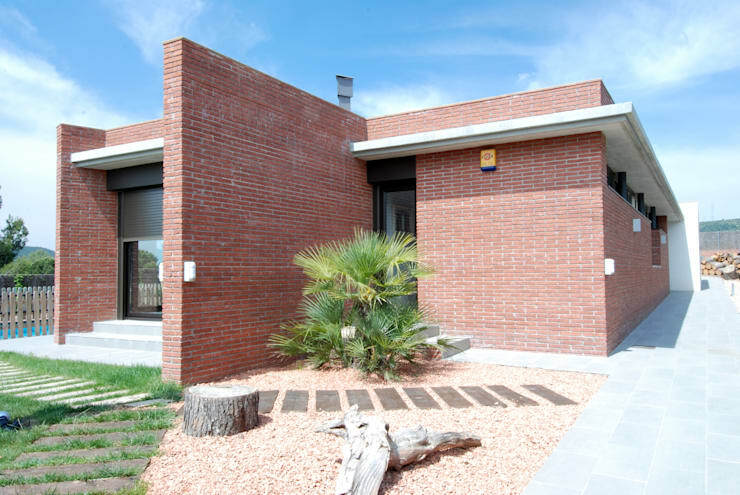 The interesting brick walls of this next home help provide privacy and segregation to certain areas of the house. The thoughtfully landscaped garden softens the stoic brick structure, while boosting a connection to the house’s plot and situation. The architect of this dwelling has utilised Mediterranean characteristics to build a house of warmth and uniqueness. 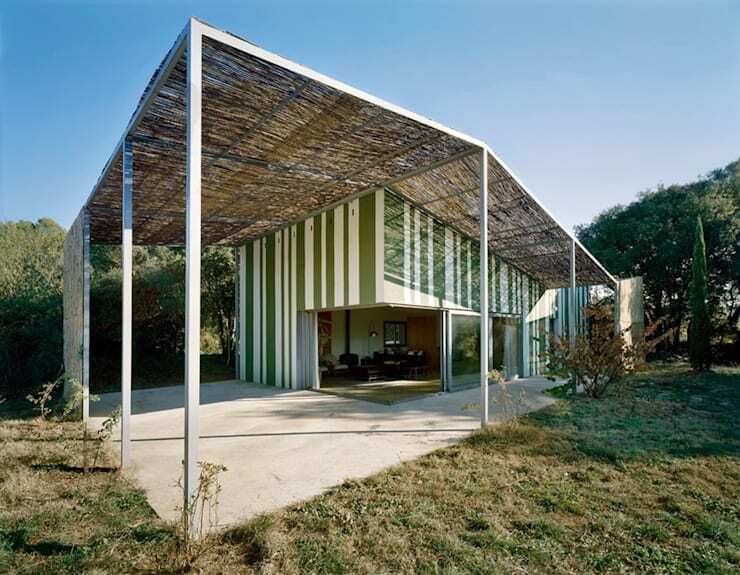 Blending nature with the home, the structure aims to evoke a sense of organic unity and cohesion. 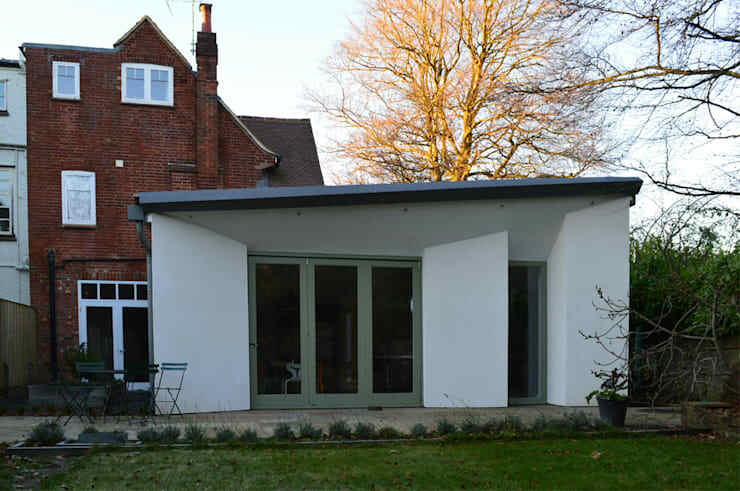 A modernist dream home, our next property is delicately adorned with glass sliding walls that help provide a sense of continuity with the exterior, while breaking the boundaries between indoors and out. 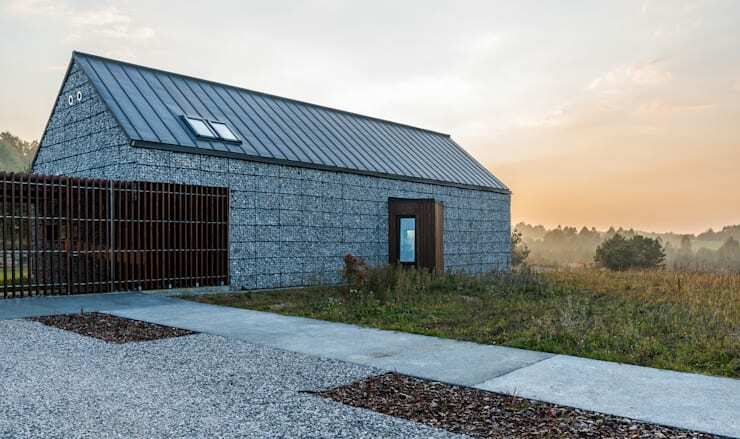 This next structure takes its cues from traditional barns and farmhouses, but adds a more contemporary approach of gabion walls of stacked stones and an eye-catching zinc roof. 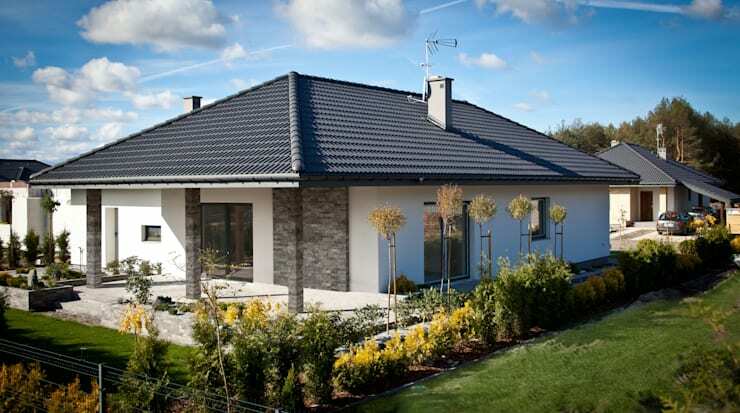 Think a compact one-storey home can’t accommodate a family? Think again! This gorgeous property boasts 3 decent sized bedrooms, 2 bathrooms and plenty of sleek character. Sometimes good things come in small packages! This is certainly true for house number 7, which boasts a cute white façade and plenty of interesting architectural lines. Infused with a warm and inviting atmosphere, this house is elegant, quaint and charming all at the same time. A new take on the traditional-style family residence, this characterful yet chic abode ensures its occupants can feel proud of the strong architectural style and tasteful features. 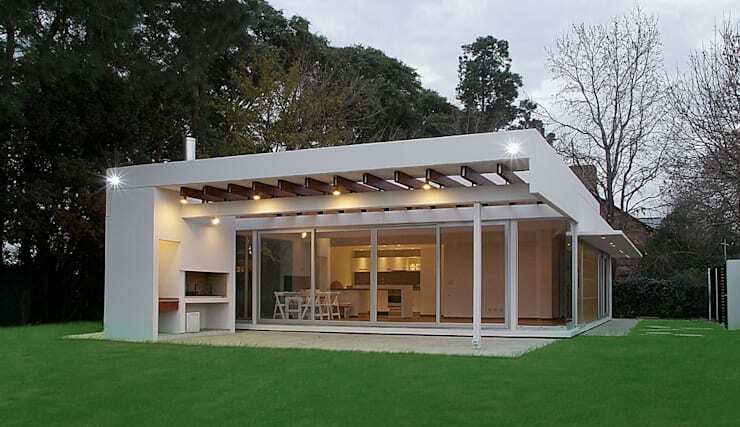 Surrounded by lush green grass this contemporary home truly stands out from the crowd. 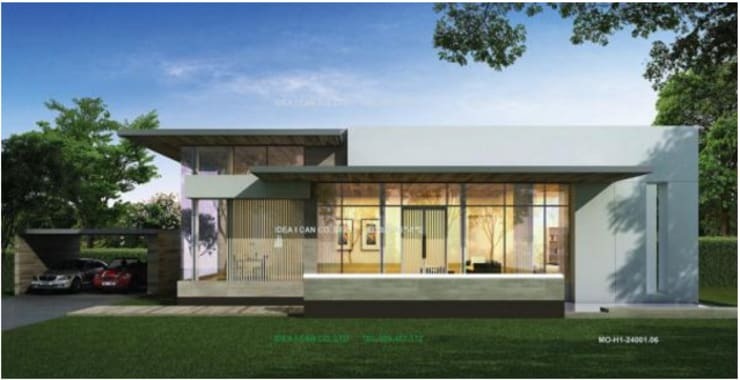 The ceiling is constructed with steel, while the large windows mean this dwelling can be integrated with the luscious garden and entertaining spaces. Which home is your favourite? Add the number below!